Patient Airlift Services (PALS) will receive $100 for each paid ad in our December 2017 issue. As we go into the season of thankfulness and giving, the Metropolitan Airport News is proud to announce our 2017 Holiday Charitable Giving Campaign supporting the wonderful work of Patient AirLift Services (PALS). PALS is a local organization operating out of Republic Airport in Farmingdale that is Changing Lives, One Flight At A Time. Patient AirLift Services arranges volunteer medical flights and free air transportation for individuals throughout the greater Northeast region. 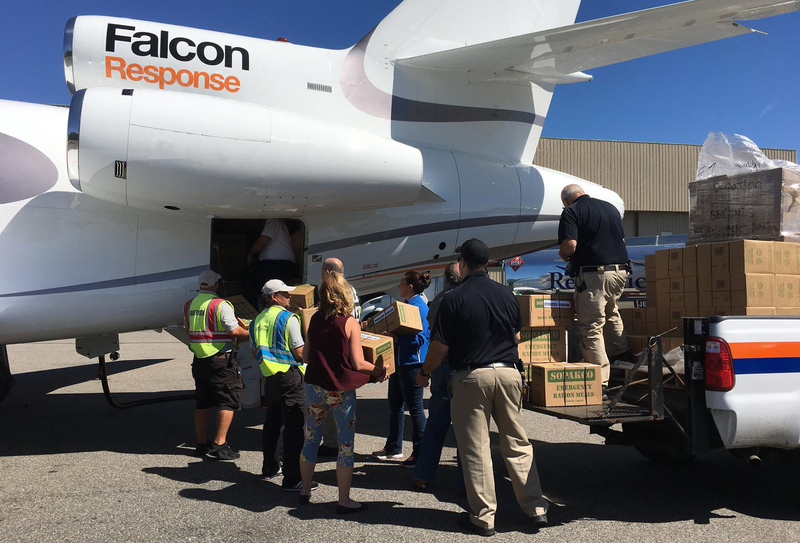 PALS Sky Hope Disaster Relief Program provided hurricane relief efforts in Puerto Rico, Texas and Florida. The PALS for Patriots program transports wounded warriors to events and medical appointments. Please visit the PALS website or check in with them on Facebook to see all the good work they are doing. We would like to partner with you to support PALS and express your gratitude towards your employees, and the others that contribute to the success of your company. This is the time of year to let them know how much you appreciate their hard work and dedication. Metropolitan Airport News will be donating $100 per advertisement in our December issue to PALS. All advertisements that are run in our December issue will be part of the 2017 Holiday Charitable Giving Campaign. The companies that join us in the December issue will be acknowledged and thanked in an article about PALS in the holiday edition of the Metropolitan Airport News and again when we present the donation to PALS. Our design team will design your holiday advertisement, or you can provide one. 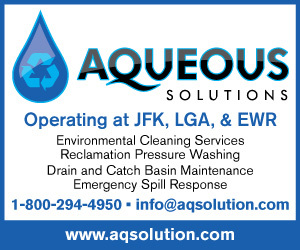 Please call me at (516) 410-2222 or email at kbliss@metroairportnews.com. From our family to yours, we hope that you have a peaceful holiday season. Our advertising department is waiting to assist you. Please fill in the following details so that they may better serve you.